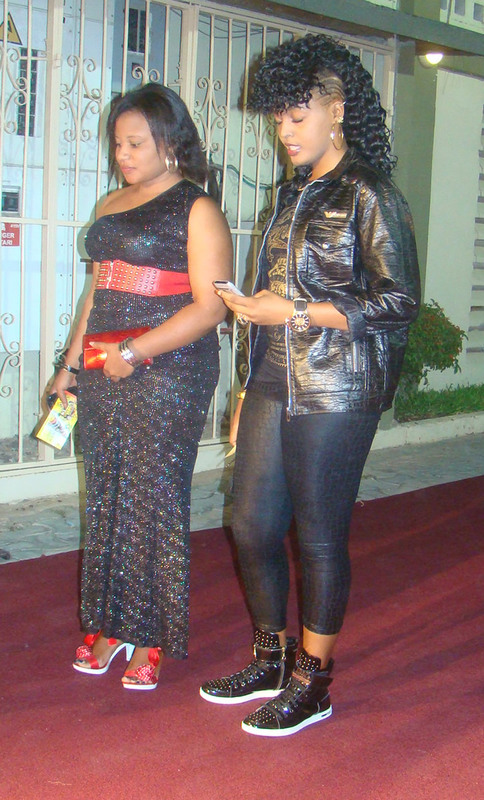 JENNIFER HUDSON VS AMBER ROSE!! 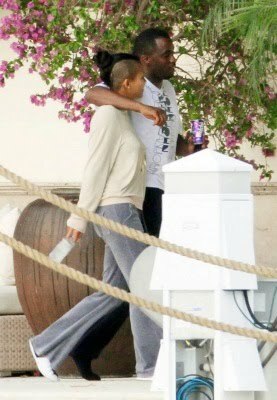 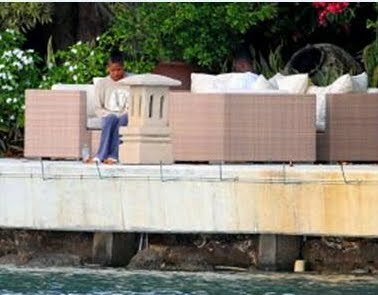 THEY SAY THAT A PICTURE SAYS MORE THAN A THOUSAND WORDS,COULD THIS BE REALLY GOING ON BETWEEN CASSIE AND P.DIDDY!! 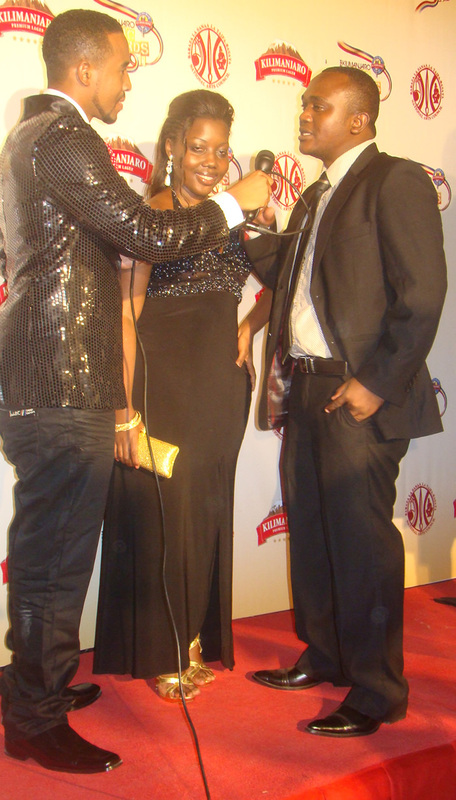 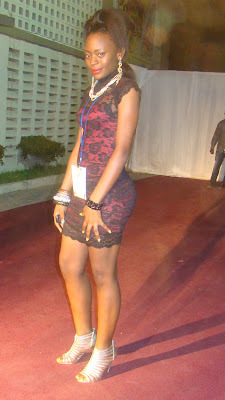 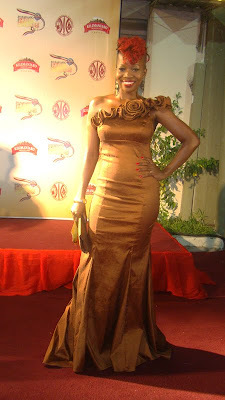 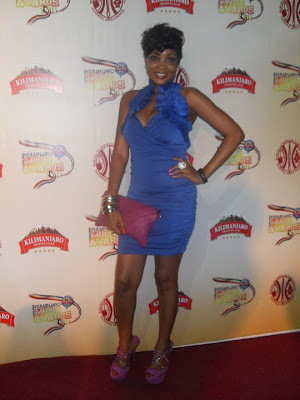 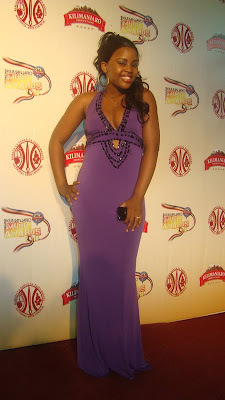 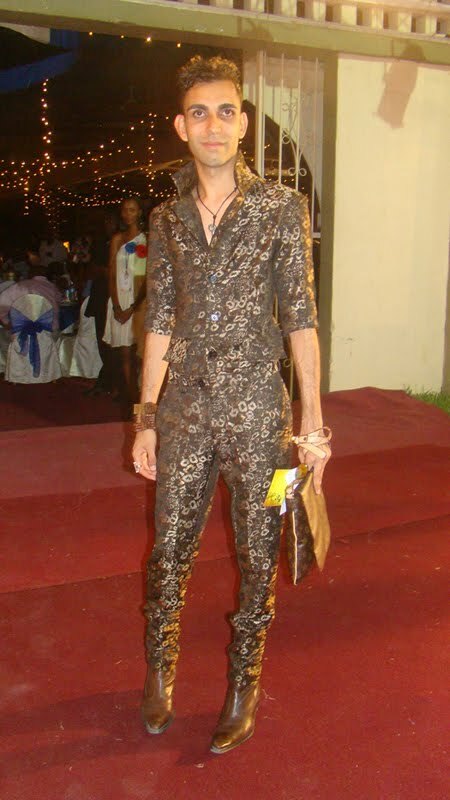 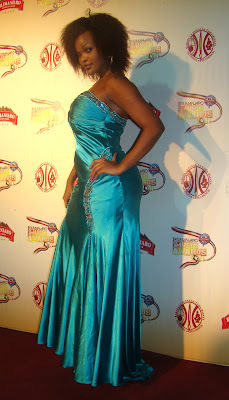 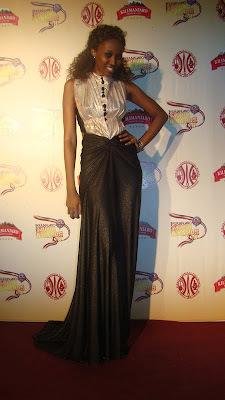 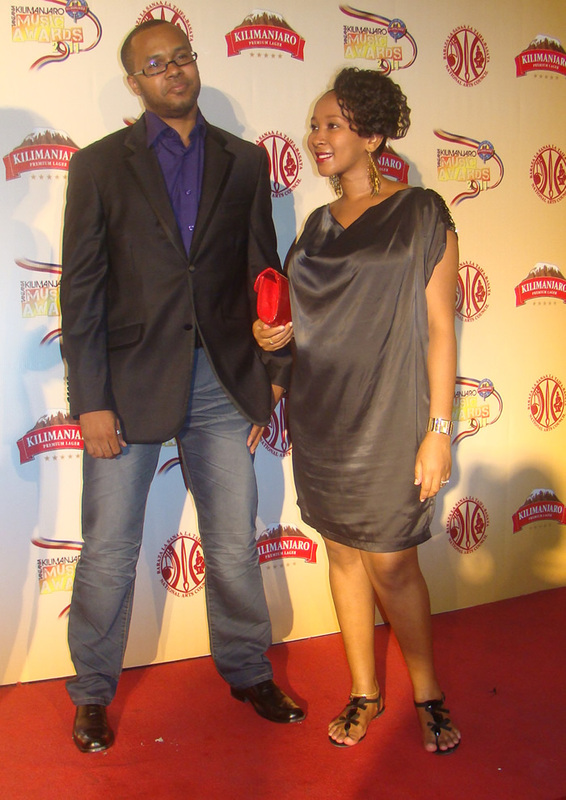 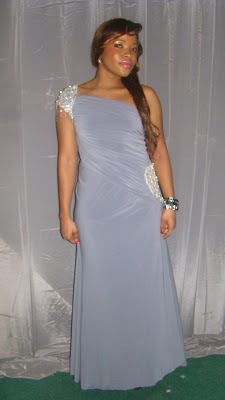 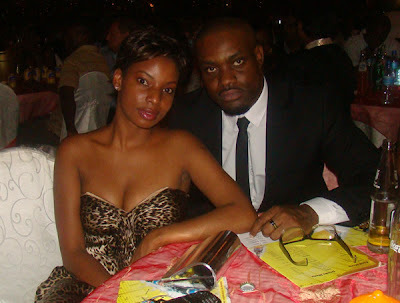 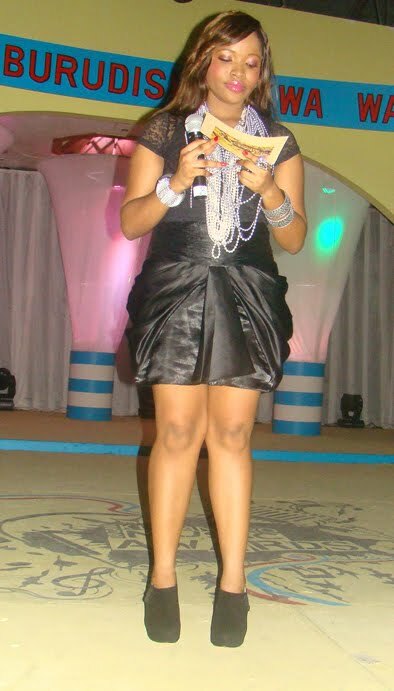 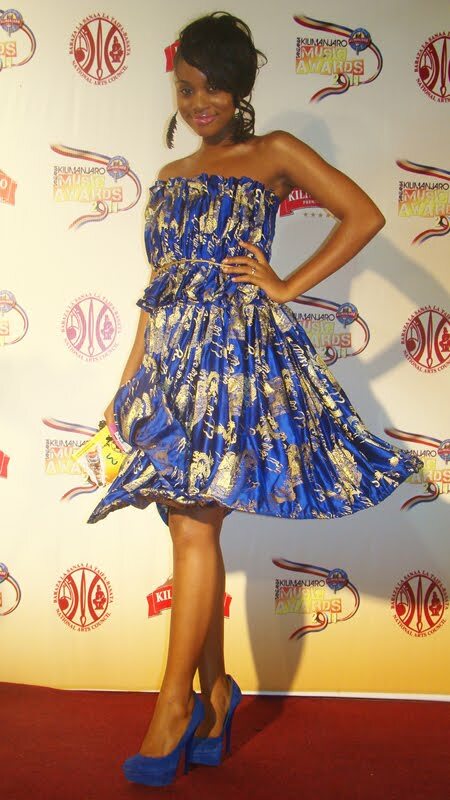 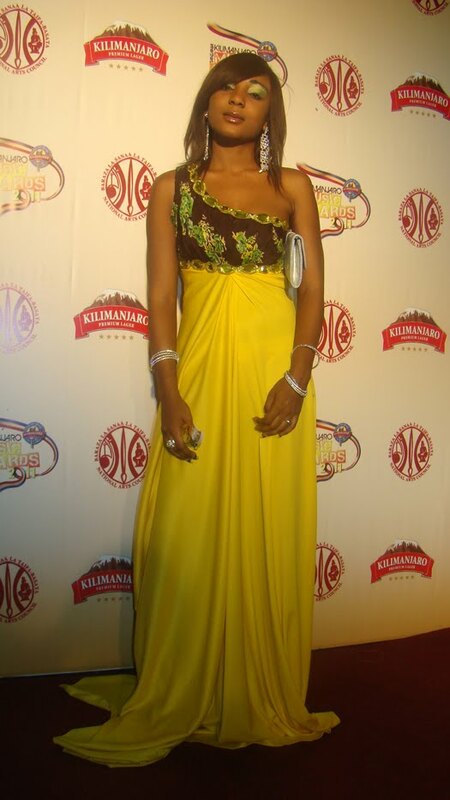 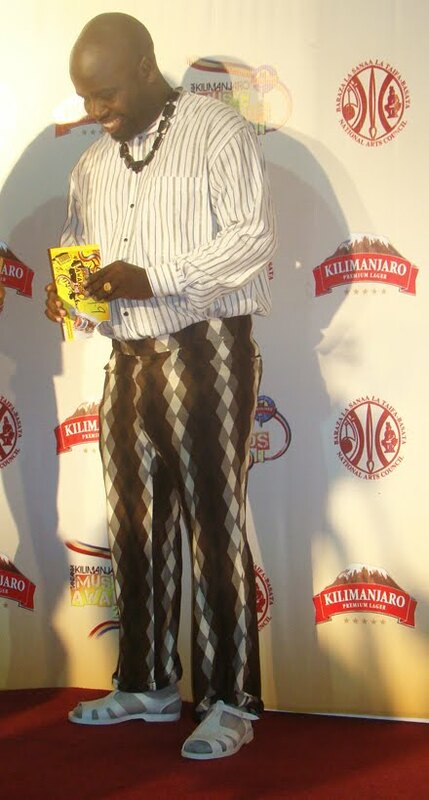 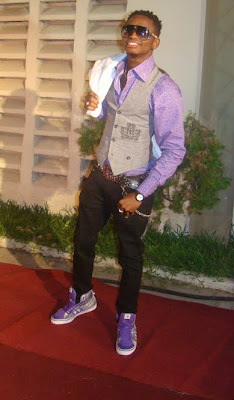 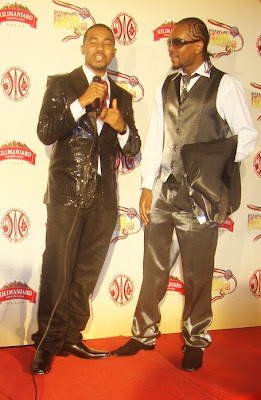 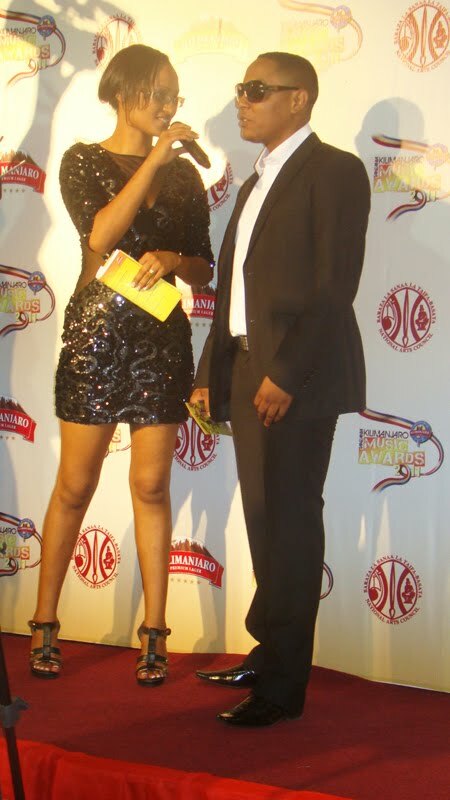 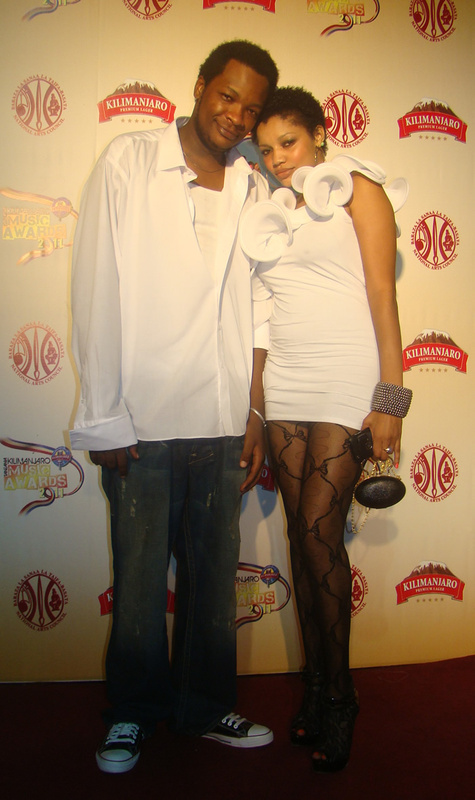 KILIMANAJRO MUSIC AWARDS 2011 AT THE REDCARPET!! 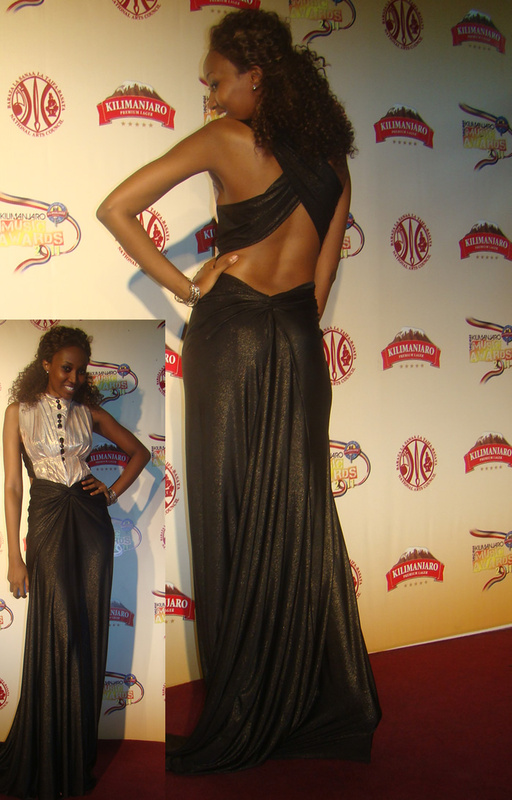 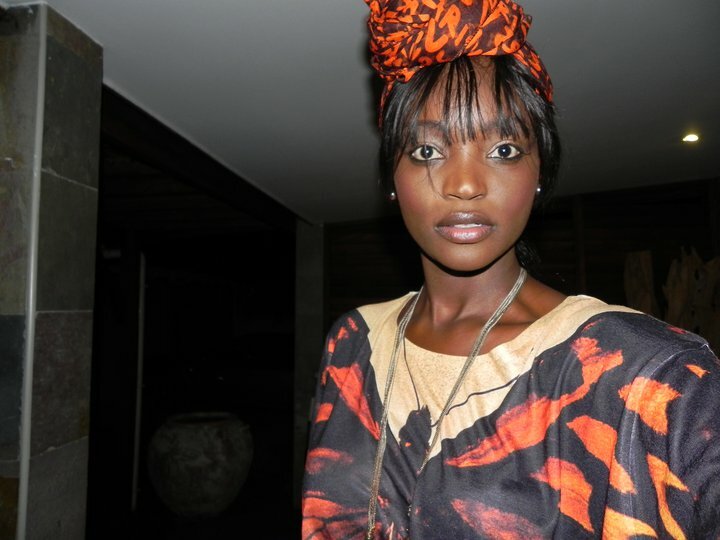 VANESSA KHAUSA MDEE AND EATV NIRVANA TV HOST LOTUS THEY BOTH WORE CHICHIA LONDON CREATIONS!! 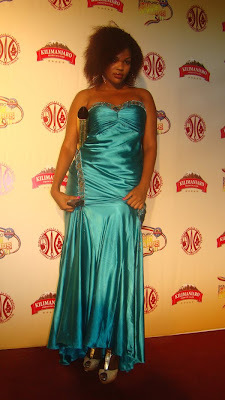 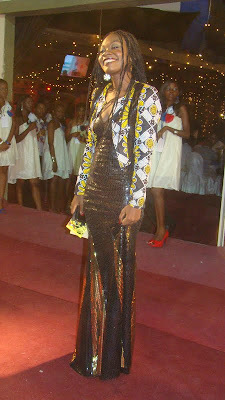 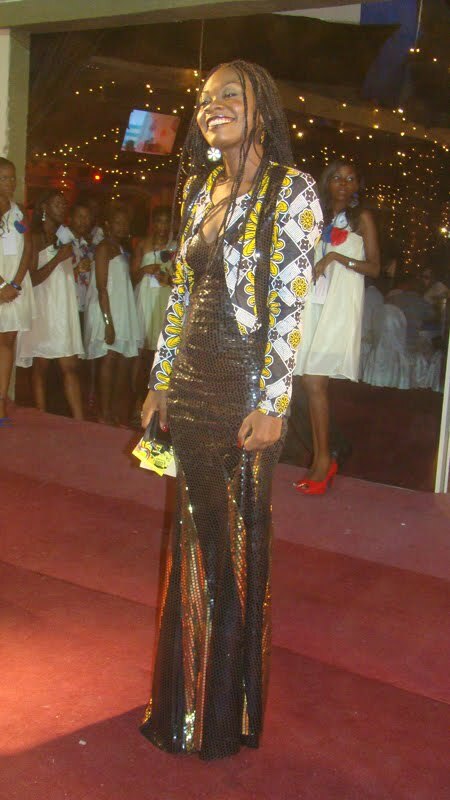 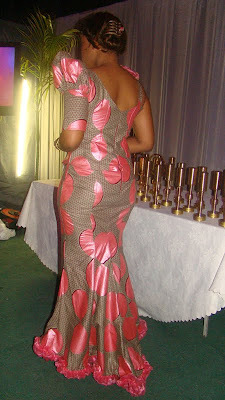 WORST DRESSED WOMEN AT THE KILI AWARDS 2011!! 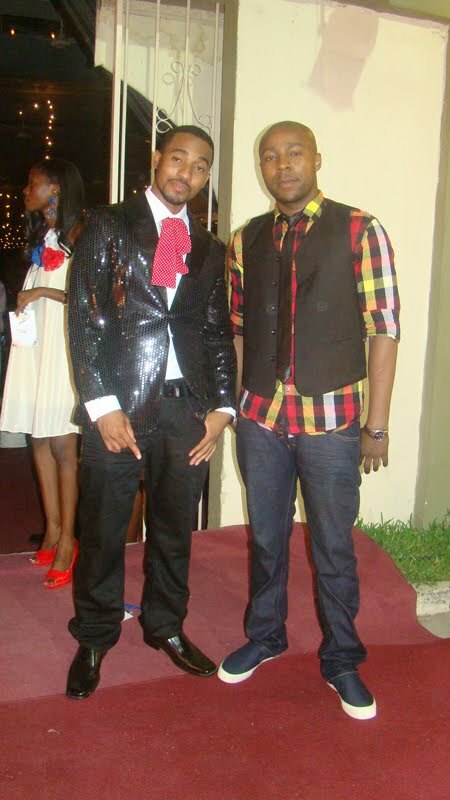 THIS IS JUST SO WRONGGGGGGGGGG..,TOO MUCH USHAROBARO! !